In earlier days everyone concerned over using PC for browsing over internet. Some of them were even hesitant to stick on USBs used in other systems. The main thing is the threat of the viruses all around. 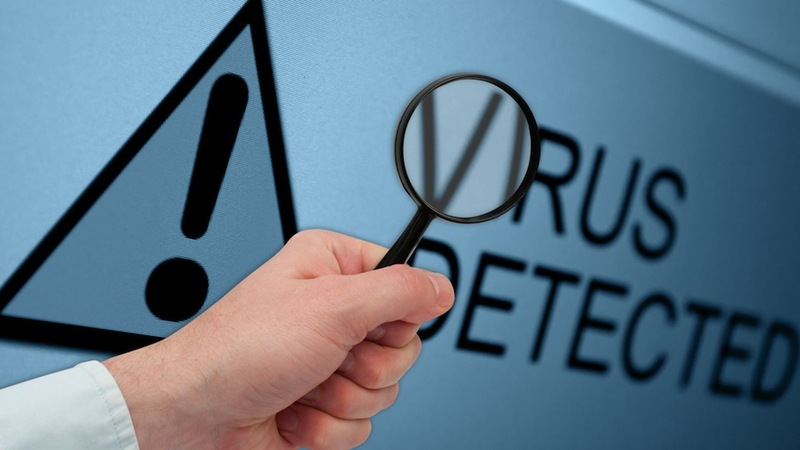 Once the virus enters the PC, it could dampen your entire system. Certain viruses are designed in such a way that they can deliver personal data from laptop to others. Even this could crash the entire system. It can be rectified by only formatting the system which may sometimes cause loss of money and time. With the advancement of technology most of the people around the world are using either a tab or smartphone. So nowadays viruses are being designed to attack and dampen these gadgets. They may enter the system while you are browsing through webpages or when you open certain attachments over mail. We use to store more personal data in a smartphone than in PC. So when some virus get control over our smartphone, the situation becomes much more critical. So these gadgets must be protected in some way or other. Nowadays certain antivirus programs are made available for Android and iOS phones. But these are not so effective. Sometimes they eat up a big share of RAM of the gadget’s hardware making lag over its processes. IBM comes out with a solution for this. The new and latest version of its Mobile First Protocol can be used to search for virus and other infections on the smartphones as well as on tabs. They primarily search for virus affected applications in the gadget and shut them down before they affect the entire system. This protocol would immediately limit your access to those respective applications and also let your IT staff to know about the infection. Thus it can prevent the virus from entering your handset and damaging it. This can be viewed as another form of business overseeing. If someone working in a company has a virus infected handset, it could cause others handsets to get affected with that too while transfer of images or songs or anything. This will result in leaking of personal info from the handset. That info may include data of recent projects of the firm or some strategies. If they got leaked then it would result in company’s failure. So the tool of IBM proves as a solution to this. As the system gets automatically updated on the malware data, it gets acquainted with recent viruses. With this updating the system ensures total security from the very recently developed viruses also. Most of the antiviruses lack this feature of updating. This is the prime reason that they get failed at times in detecting certain viruses that affects the system so badly.